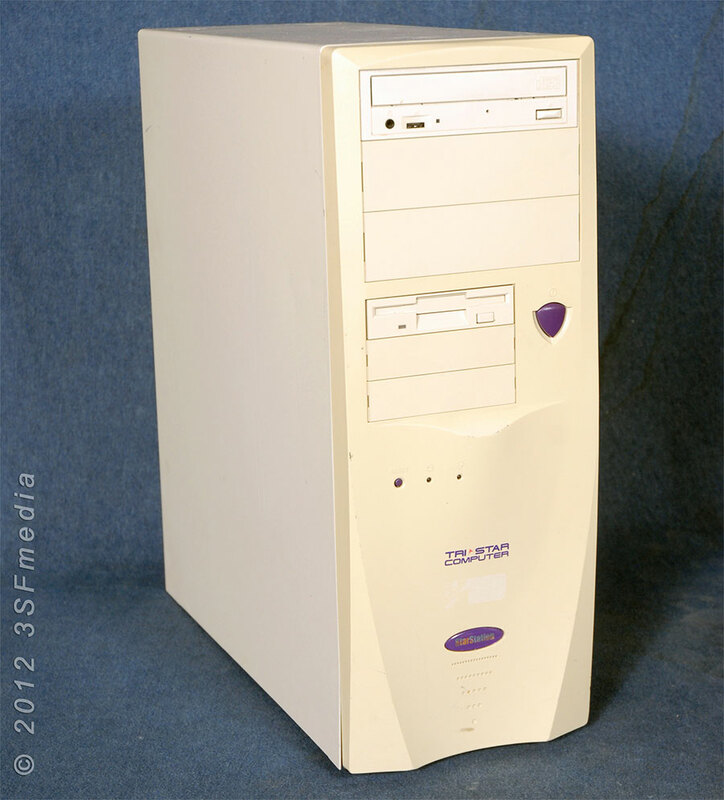 Tri-Star built tower running Windows 2000 Pro and includes Microsoft Office 2000 Pro. 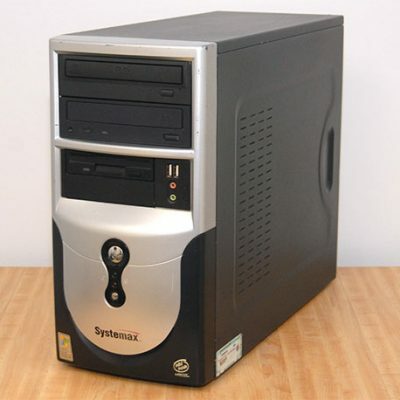 It has a CD-R drive and Floppy drive and plenty of room for your add in cards including 3 ISA slots. 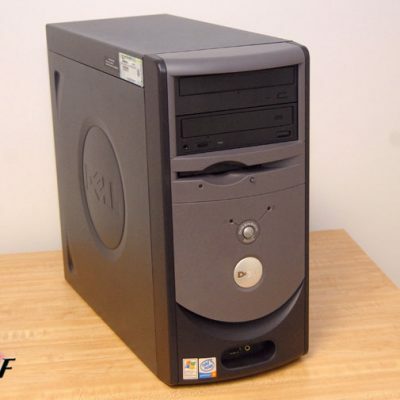 Tri-Star built tower running Windows 2000 Pro and includes Microsoft Office 2000 Pro. 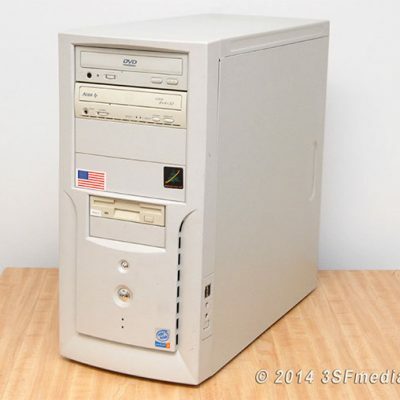 It has a CD-R drive and Floppy drive and plenty of room for your add in cards including 3 ISA slots. Includes a Diamond Viper V550 16 MB video card. Motherboard is a Legend QDI Brillian X-15. Software installed includes, Microsoft Office 2000 Pro, FireFox, Adobe Reader, Adobe Flash, Java, CCleaner, and Clam AV. This desktop is high-speed cable, DSL and dial-up internet ready. Everything has been tested and is working great. Will offer a written 30 day money back guarantee with purchase.